If you have a business or need to ship a lot of products, the best way to get the right quantity is to purchase shipping boxes wholesale or buy them in bulk quantity. Generally, for shipping, it will be great to have at least a double wall corrugated shipping boxes. A double wall corrugated box is stronger and carries heavy weight than the single wall type. It is really important to test out if the shipping box can carry the items you are shipping. Check with the manufacturer the weight load specification before purchasing them. In general, these corrugated shipping boxes could carry about 20 to 30kg weight load. If your item has some hard and heavy object, it would be good if you could add on a piece of corrugated paper on the base and top of the boxes while shipping. At Shipping box Singapore we provide you with free corrugated paper sheets, for your heavy stuff. Often when you purchase these shipping boxes, they come in a flatten boxes, you will need to reassemble them and tape or seal up the bottoms cartons. If your items are extremely heavy, you may need to cut a piece of corrugated carton sheets with the exact same size with the bottom of the carton box. An added corrugated sheet will enhance cushioning and prevent your items from hitting the ground during transportation. When you buy shipping boxes, choose the right size that you need. For different items, there are a variety of boxes available. While getting the box packed double check that the heavy item is placed right at the bottom and the delicate items at the top. Be sure to use sufficient bubble wrap while getting the goods packed. Items that you need to prepare are masking tape, or OPP tapes, cutters or penknife. Using the masking tape with a penknife cutter is generally good enough, but if you have a lot of shipping box to pack, it would be good to have a hand-held tape dispenser. All tapes have different adhesive properties. Your application will determine which tape to choose. If the items going into your boxes are heavy, use several overlapping strips of tape to ensure that the bottom will remain closed during the complete trip. 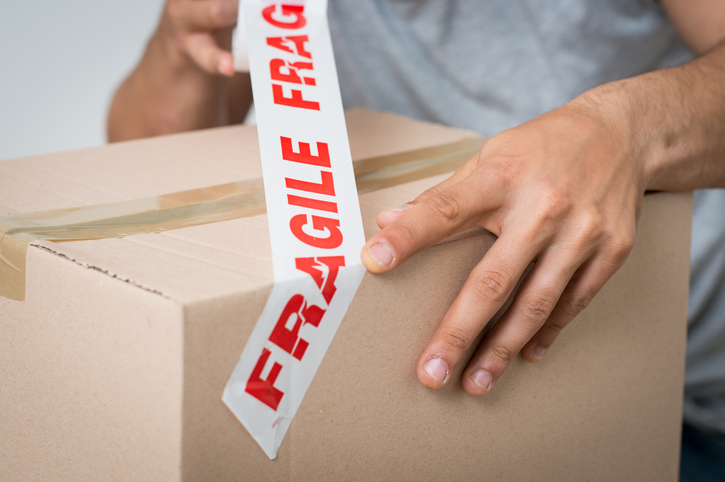 If your items are fragile, wrap in paper or bubble wrap and place in the box. Bubble wrap is an inexpensive material to use because it weighs less. 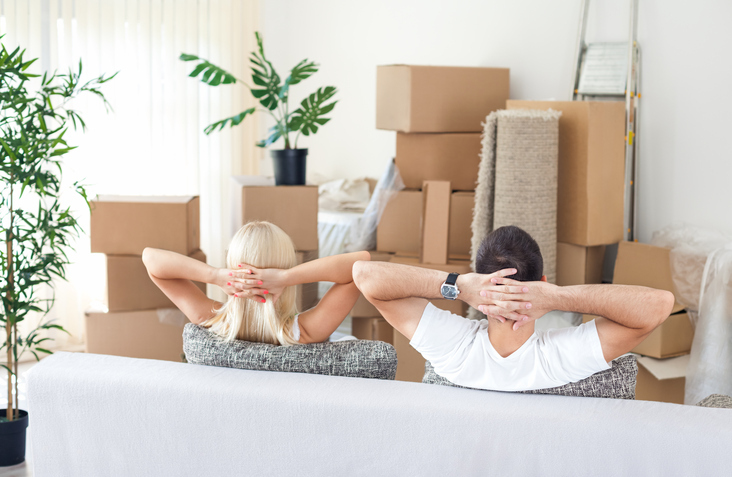 If there are any gaps, fill them with loose fill, or the Styrofoam packing material or other cushioning material to ensure the items do not shift during transportation. Loose fill is a lightweight alternative that saves on shipping and is available in anti-static for electronic parts and products. Finally, address or label the shipping box is important. If shipping the box through the mail or another carrier, address according to preset standards. 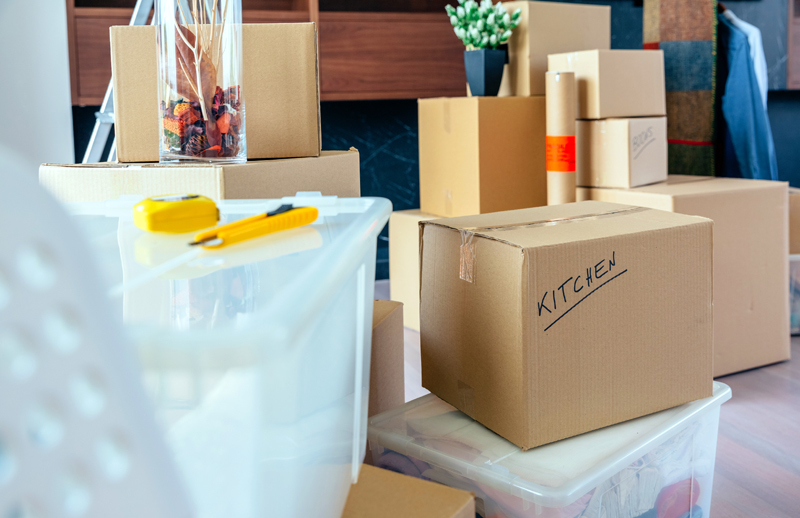 If this is a box that you are using for moving, using a different color for each room allows for easy sorting, identifying the box with what is inside, once again saving time at the destination.